Beautifully balanced, with bright citrus aromas, notes of spring blossom, and just the right addition of subtle, smoky oak. 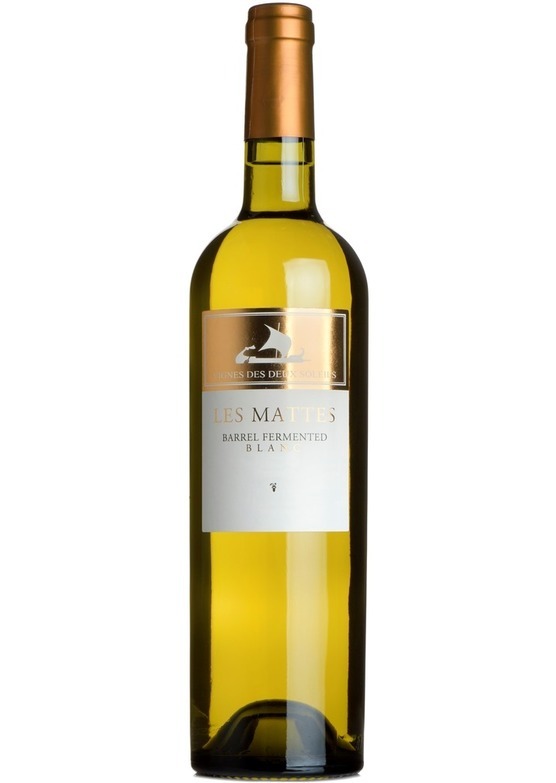 The palate is rich, rounded and seductive with white peach and pear flavours, and a delicious mineral freshness. Pair this with richer white meat dishes - such as roasted chicken, and particularly creamy sauces. A good match for shellfish such as crab or langoustines, and works well with mushroom-based dishes too. The man responsible for the magical Deux Soleils vineyard and its precious vines is Nicolas Ramond. He’s a gifted and passionate viticulteur, meticulously maintaining ‘Les Vignes des Deux Soleils’ with dedication and skill to ensure this single vineyard produces the very highest quality and healthiest grapes possible. Nicolas is a very talented and experienced viticulteur and delivers these wonderful grapes to multi award-winning wine producer Bruno le Breton. Bruno’s desire for creating exceptional quality wines is tried and tested by our customers, as he is also the man behind the wines of Domaine de la Jasse, a sister vineyard to Deux Soleils, which produces our best-selling red wine. Under the mentorship of Patrick Léon, the famed former winemaker at Château Mouton- Rothschild, they are able to make wines which are of consistently high-quality and truly great value for money.